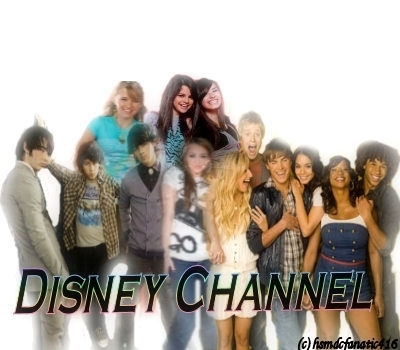 Disney Channel. . Wallpaper and background images in the Disney Channel club tagged: disney cast. Zachary Gordon on Punching Steve Carell in "The Incredible Burt Wonderstone"